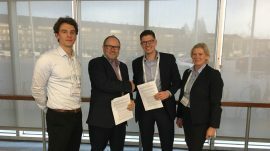 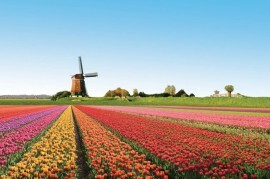 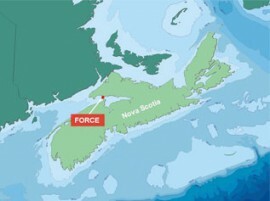 SSC Wind and Robur have signed an agreement to join forces with an aim to expand their wind energy service portfolios. 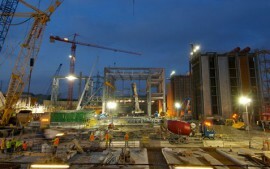 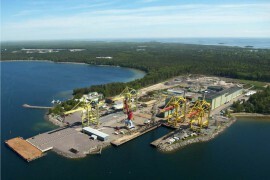 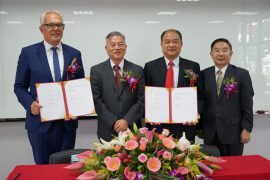 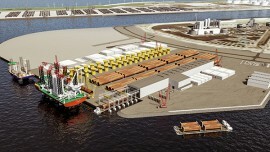 Danish Bladt Industries and the Taiwan-based Century Wind Power (CWP) have established a joint venture for the fabrication of offshore wind foundations for the Taiwanese market. 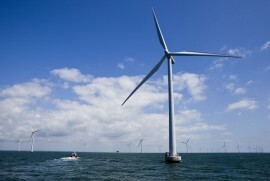 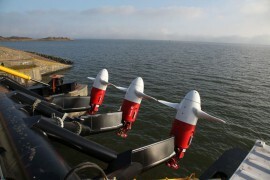 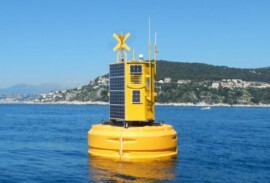 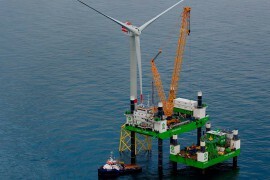 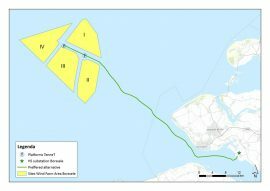 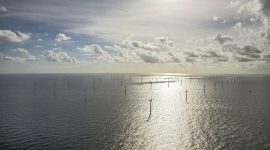 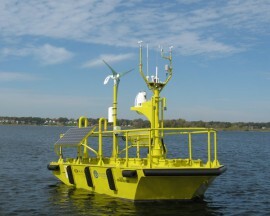 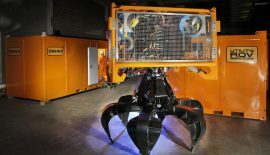 UK-based Offshore Wind Consultants (OWC) and German company Multiversum have entered a partnership to provide pre-construction offshore wind measurement services as well as specific advice on fixed and floating LiDAR measurements. 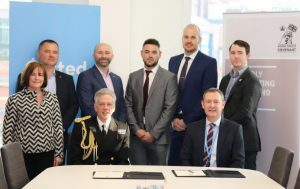 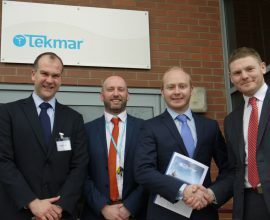 Mersey Maritime and Team Humber Marine Alliance (THMA) have signed a Memorandum of Understanding (MOU) aimed at collaborating and presenting a united front in the Northern Powerhouse initiative. 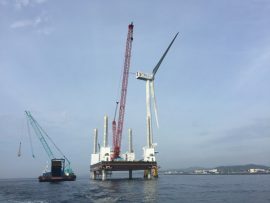 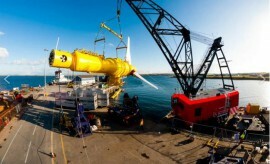 Portugal-based WavEC Offshore Renewables and LOC Group, headquartered in London, UK, have entered a partnership with a focus on marine renewable energies, especially offshore wind.